The majority of new recruits will have replied to a job advertisement within the first week of it being published. Be quick off the mark – it shows you are on the ball and keen. Recruiters usually want to get the ball running quickly too. You are likely to be up against hundreds of candidates so you need to stand out. Be aware of your strengths and promote them in accordance with the job’s requirements. Employers don’t only buy skills, they buy solutions so show how you can help them thrive. Self promotion and personal branding will work well in the right sectors. 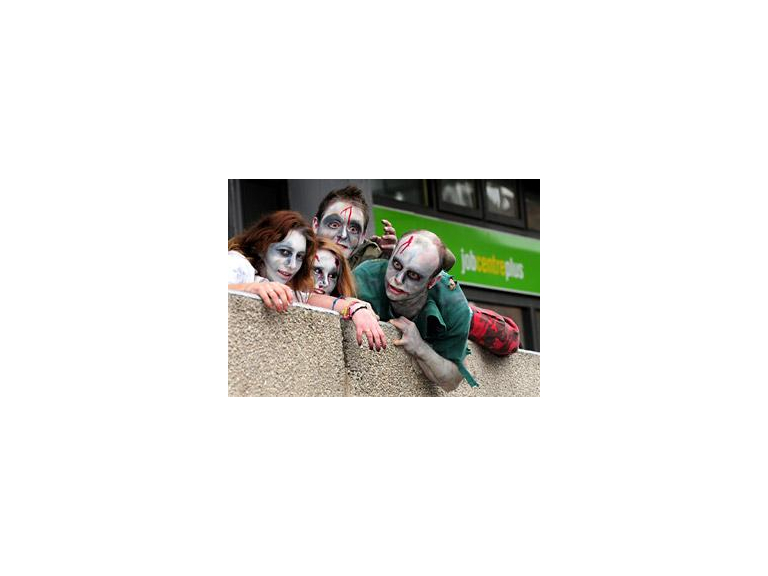 You can beat those winter blues by being an employment survivor, not a zombie this hallowe’en. For any job search advice about where your strengths may lie, or in helping you prepare a professional CV, do contact us at Good People. We can help!